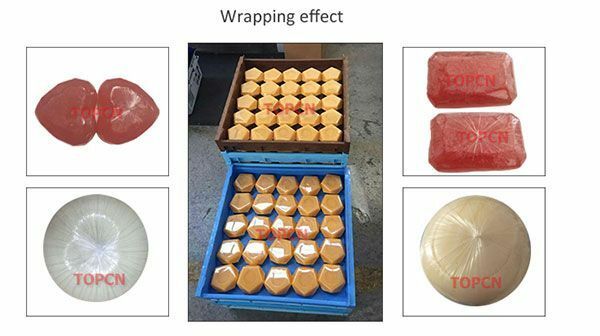 Oil soap wrapper bar soap packaging machine manufacture stretch film packing of round, chrysanthemum, heart, shell, petal and other shaped soap. 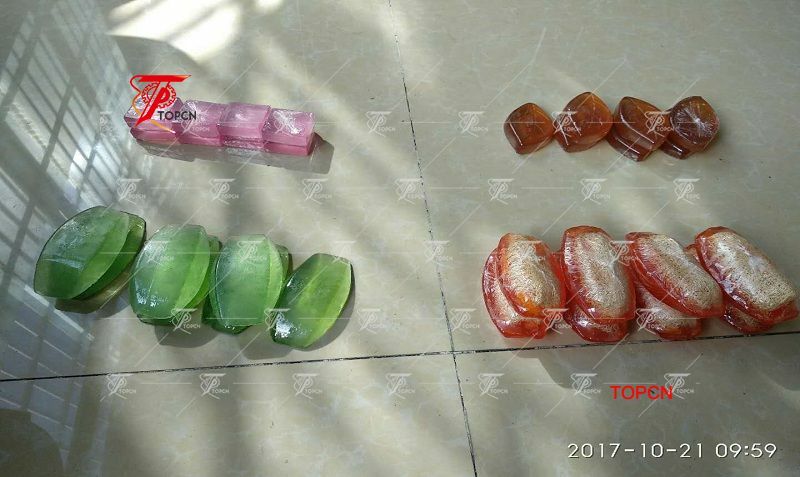 Soap of different sizes can be packed without changing the mold. 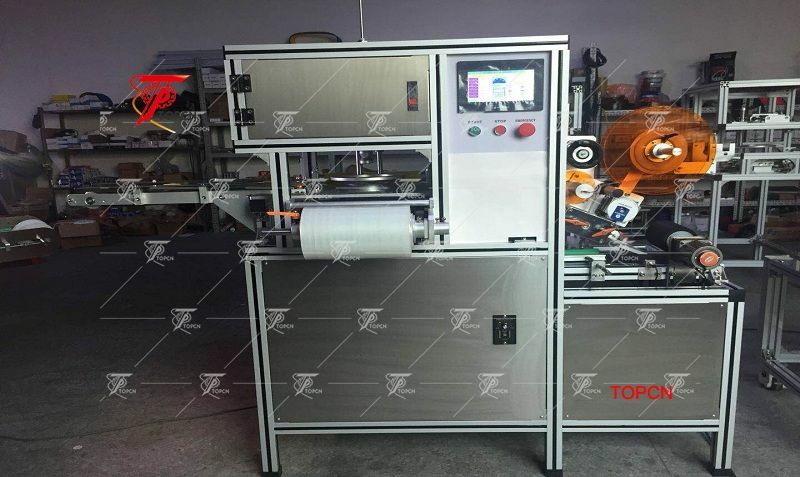 One person can operate two devices at a time. 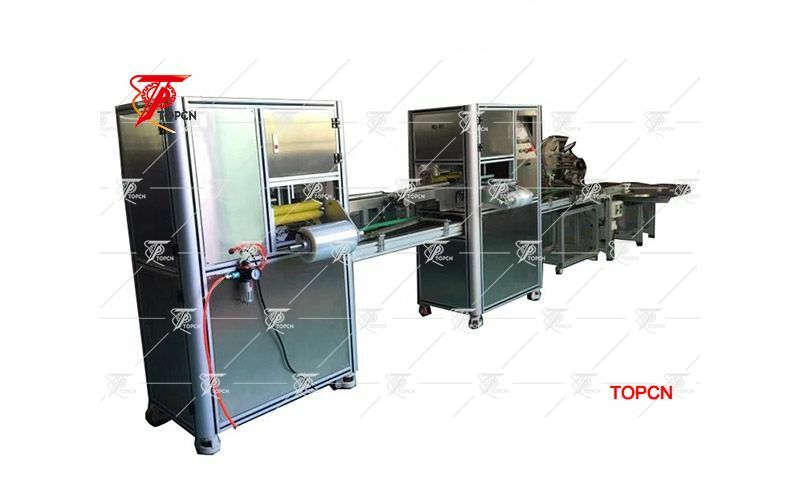 Reduce manpower to improve production efficiency, easy to use, simple operation, is the soap soap manufacturer's preferred equipment! 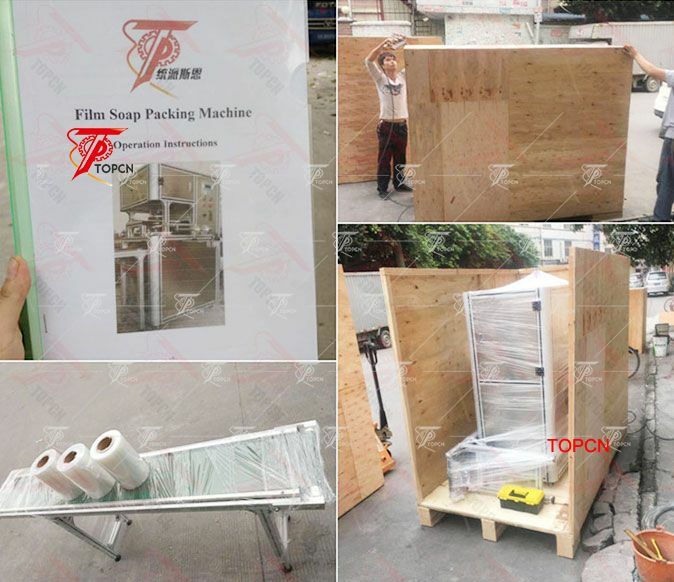 ►This soap wrapping machine adopt cylinder drive system, Mitsubishi PLC,touch screen operation,smooth and compact operaton, good packaging effect. 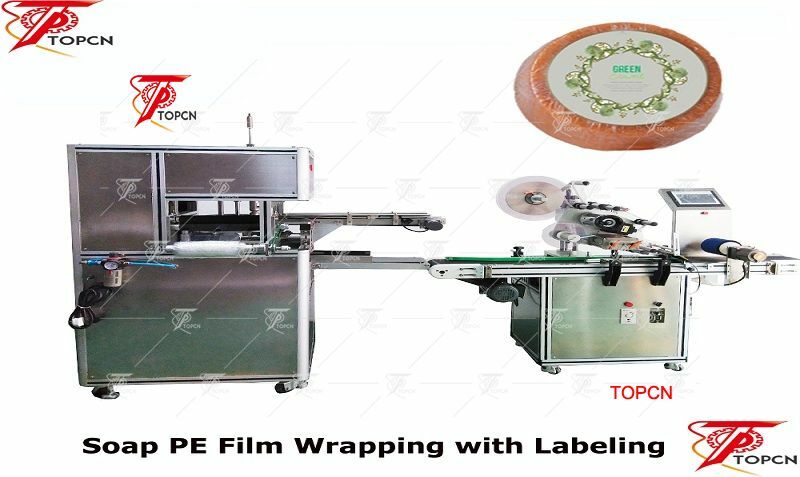 ► Packing film auto stretch make shape. Auto recycle the left film. 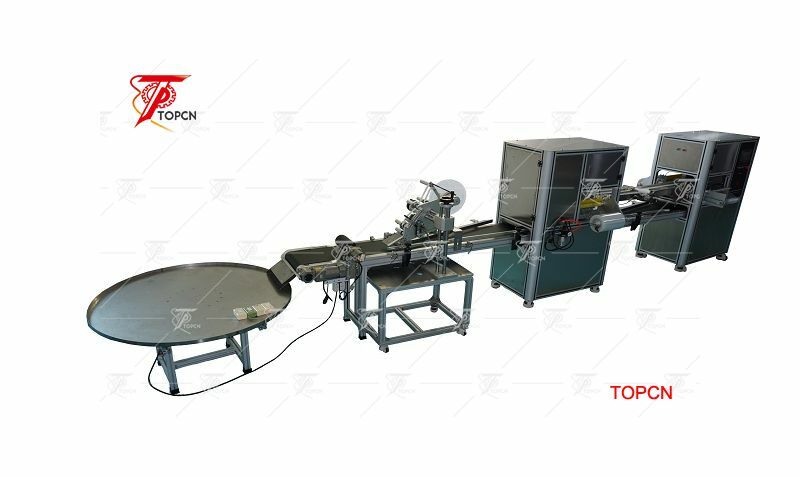 ►With simple convey system work reliable, more convenient to maintain.